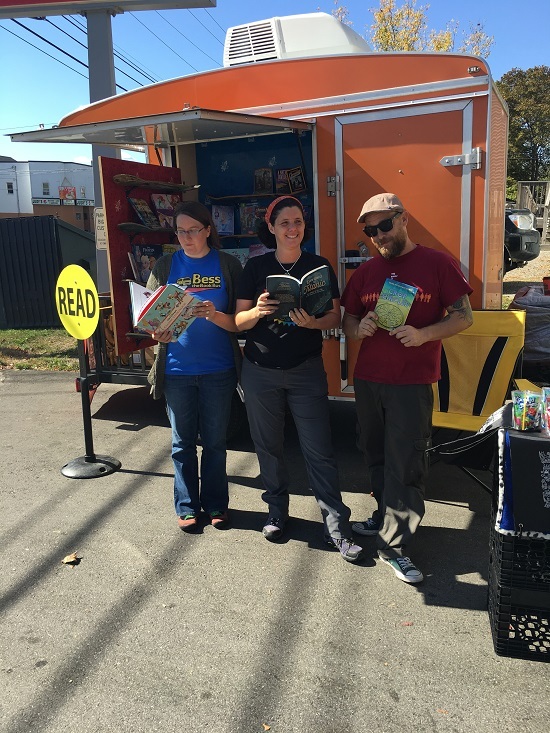 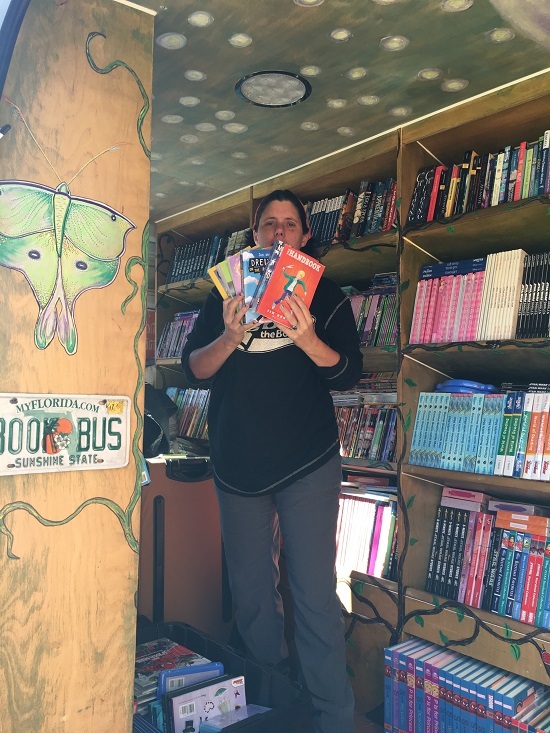 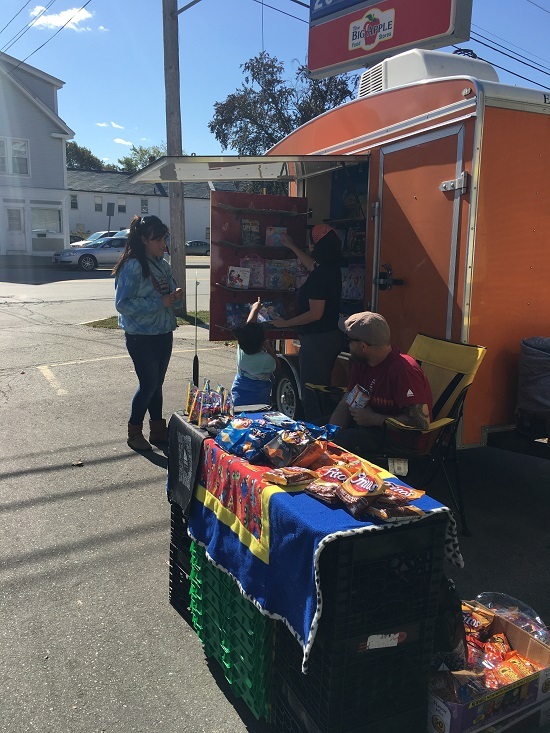 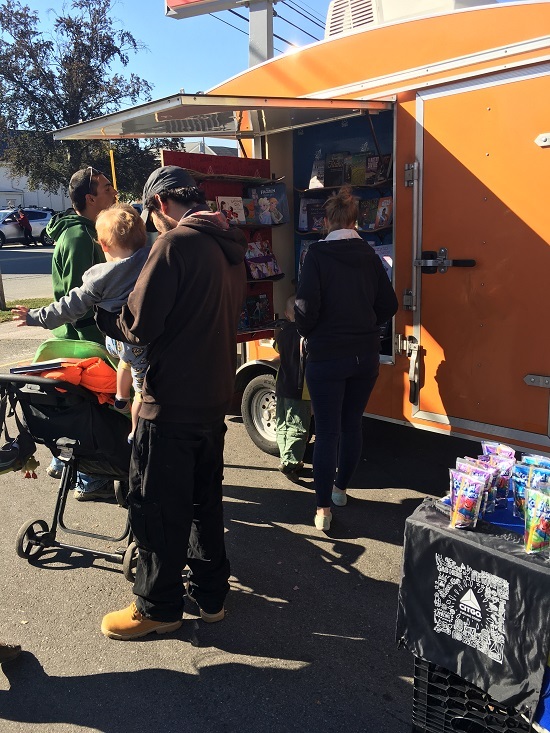 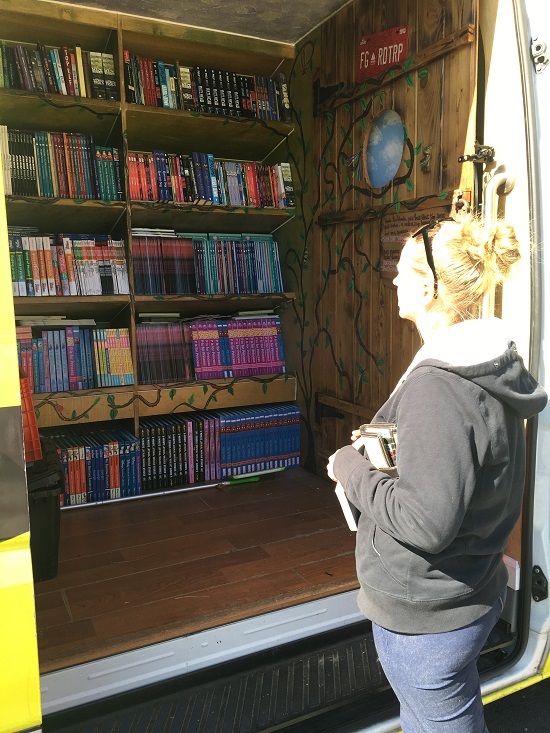 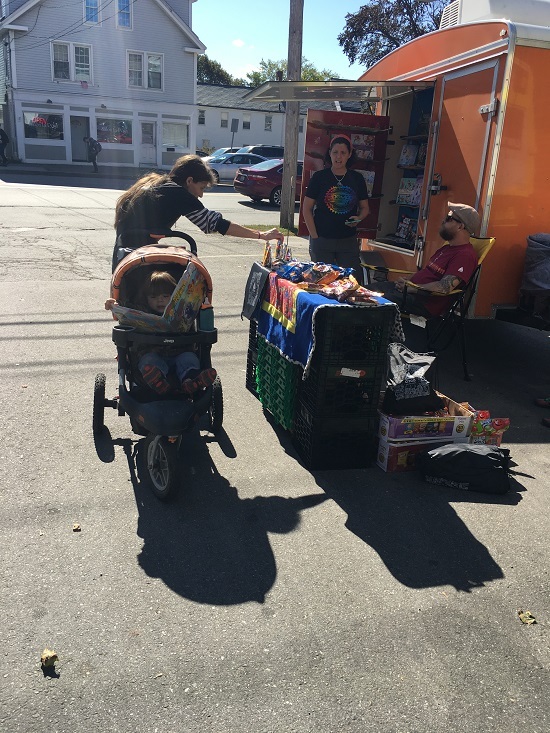 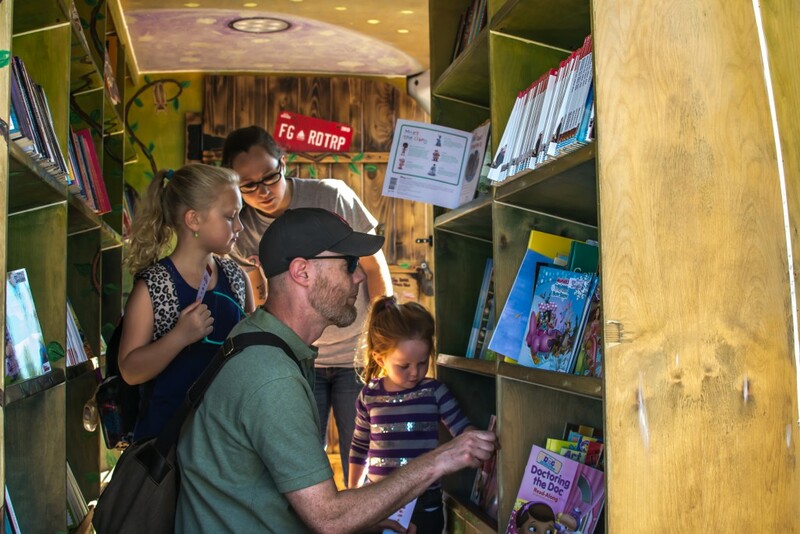 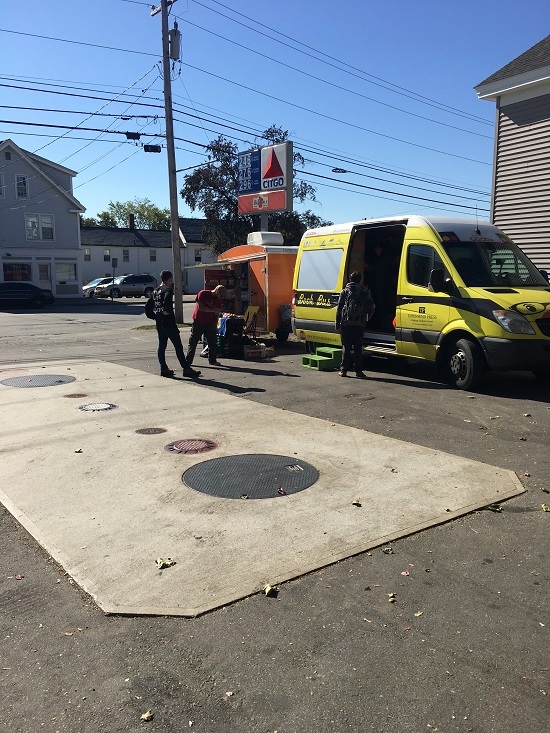 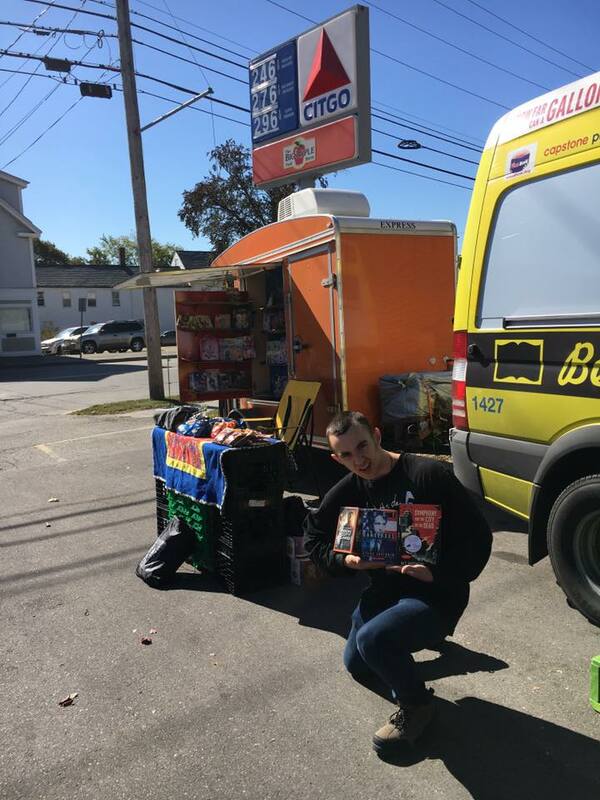 October 2, 2017, Folks in Bangor, Maine were Fueling Good with a stop from Bess the Book Bus! 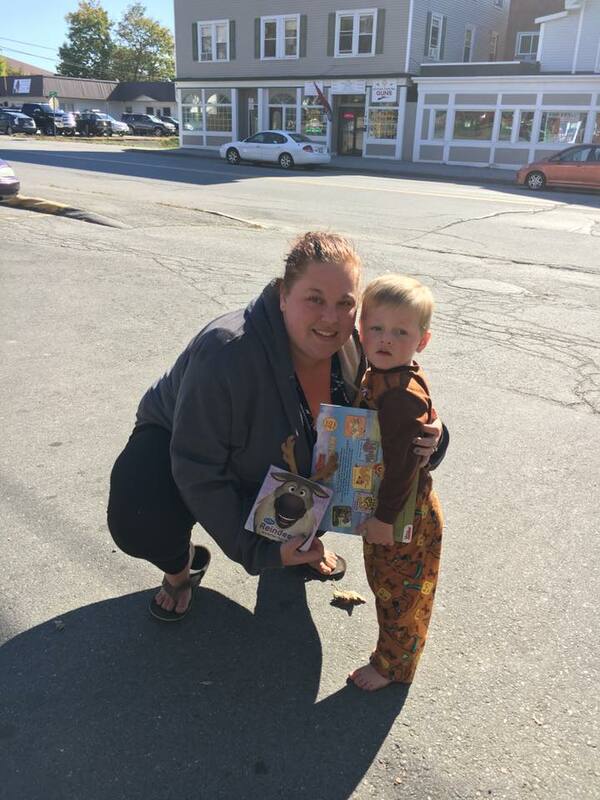 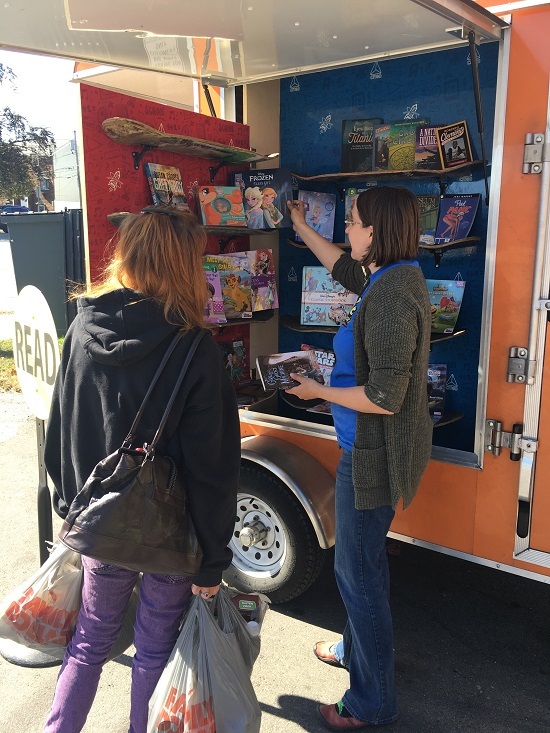 Over 75 FREE Children’s books were distributed to customers that visited the location from 10am-noontime. 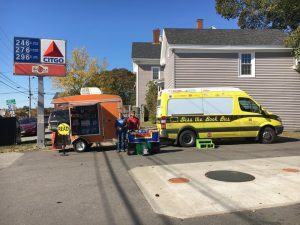 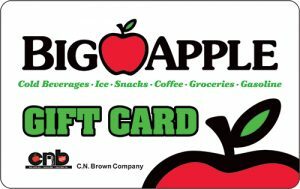 Thank you to our partners at CITGO for fueling Bess the Book Bus.